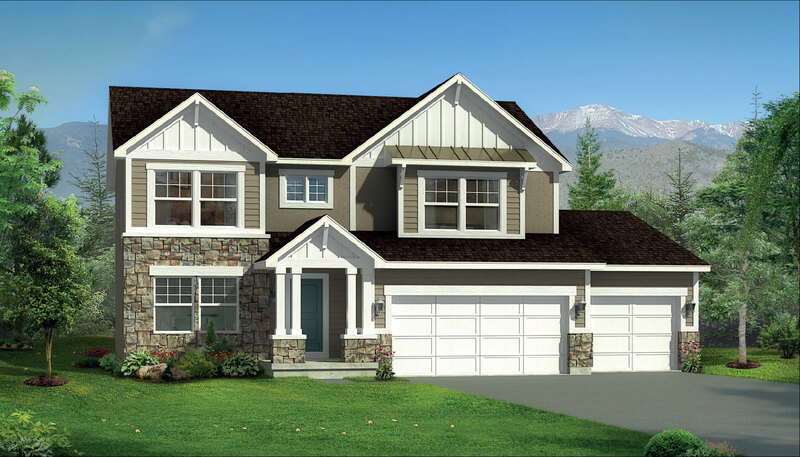 Find Your Beautiful New Home in Farmington, UT. 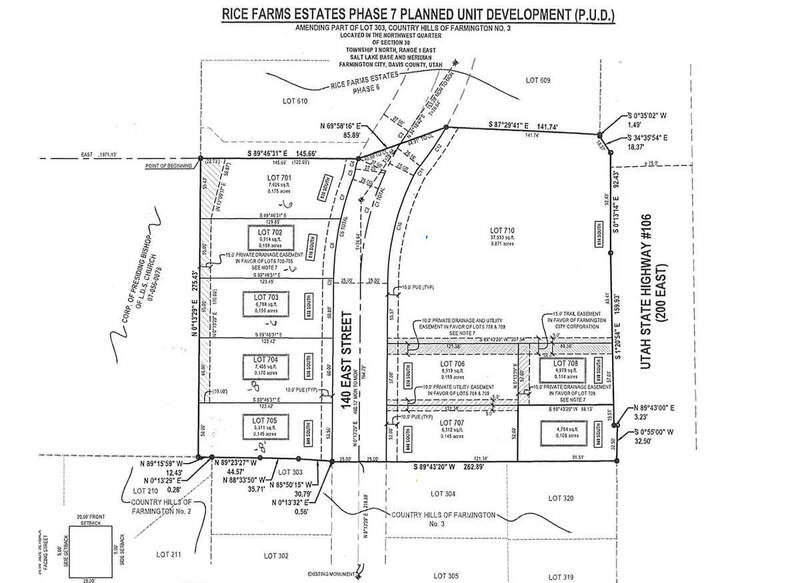 Welcome to Rice Farms, where you will find high-quality living in heart of Davis County. In a great location, here you’ll find affordable homes that are perfect for families. Rice Farms is ready to welcome you to your new home!